"This is very salty with dried berry and flower character. Full body, firm and silky tannins and a fresh finish. Savory. Drink now." 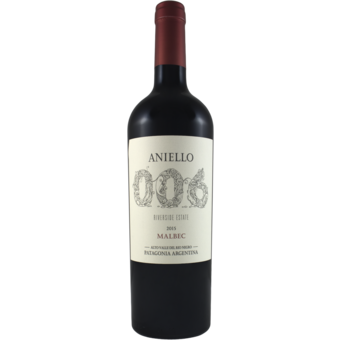 "006 Malbec is made with 100% estate-owned, sustainably-farmed grapes. The name 006 derives from the cadastral nomenclature of the estate: one of the few vineyards in Argentina (if not the only) located next to an actual flowing river. Indeed, the image on the label depicts all of the elements of the varied alluvial-type soils that characterize the vineyard. 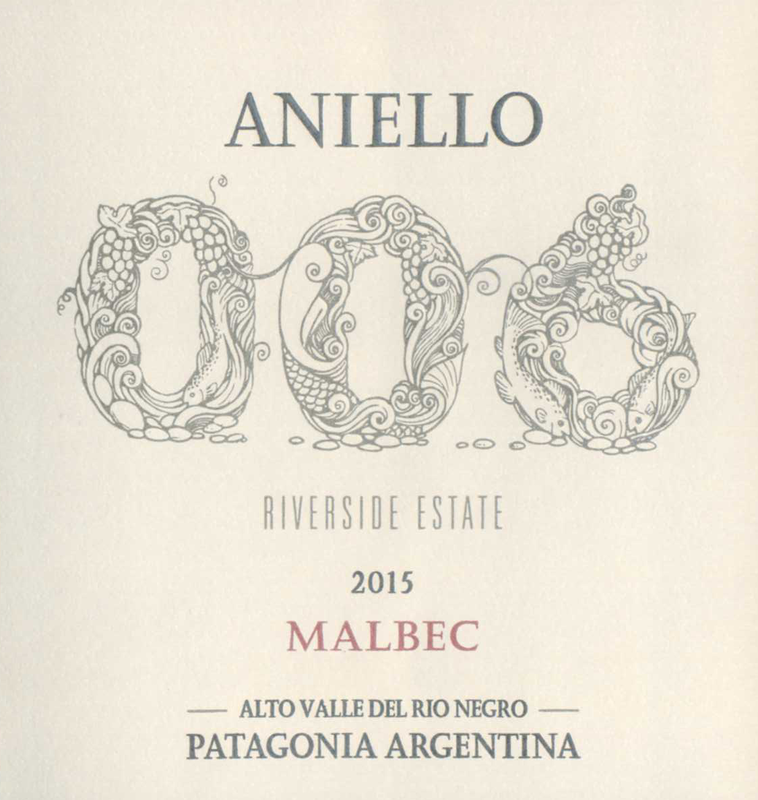 A fruit-driven and fresh version of Malbec fermented in cement vats and matured in used barrels. Attractive deep purple color, with lovely aromas of black cherries, lavander and earthy minerals. Ripe tannins and enhanced minerality give this wine a beautiful structure and finish. Malbec will pair beautifully with all sorts of meat dishes, wether roasted or grilled, or traditional empanadas.